Lenovo mobiles introduced a new smartphone in India at an event in New Delhi. 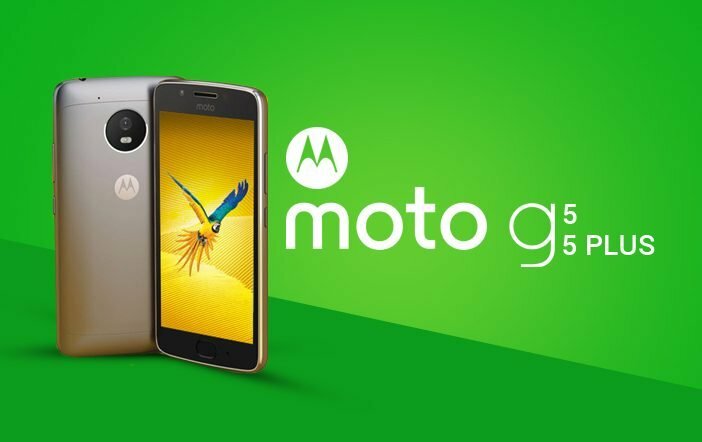 The newly launched smartphone is called as the Moto G5 and is priced at Rs 11,999. It will be available for purchase via Amazon India from April 5, in Lunar Grey and Fine Gold colour options. The Moto G5 offers a fingerprint scanner embedded on the home button at the front. The device comes with Google Assistance, but the feature is required to be enabled via an OTA update after the launch. It has a water-repellent nano-coating. 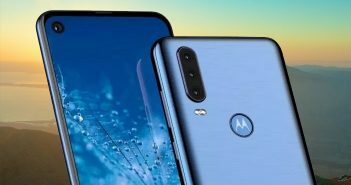 Similar to the Moto G5 Plus smartphone, the new Moto G5 flaunts the Motorola-exclusive features like twist gesture, Actions, Moto Display, and One Button Nav mode for navigation in the interface using swipes on the fingerprint scanner. It boasts a metal design language and is built out of aluminium. The Moto G5 is a dual-SIM mobile running on Android 7.0 Nougat OS out-of-the-box. It features a 5-inch full-HD (1080×1920 pixels) display with 441ppi pixel density. In addition, there is a Corning Gorilla Glass 3 protection on the display. 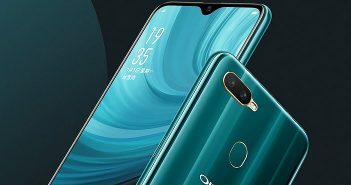 The device is powered by a 1.4GHz Qualcomm Snapdragon 430 octa-core processor paired with 3GB of RAM, 32GB of internal storage, and up to 128GB of external storage via microSD card. For photography, the Moto G5 offers a 13MP primary rear camera with f/2.0 aperture, dual-LED flash, and PDAF. Up front, there is a 5MP selfie snapper with a wide-angle lens and f/2.2 aperture. 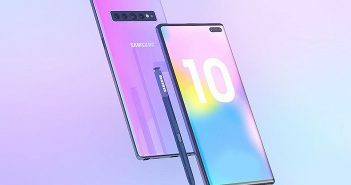 The connectivity options on the device include 4G VoLTE, GPS/A-GPS, Bluetooth, Wi-Fi, microUSB, and 3.5mm audio jack. The sensors on board include an ambient light sensor, proximity, gyroscope, and accelerometer. The Moto G5 is powered by a 2800mAh battery with fast charging support using 10W rapid charger. The battery on the device is removable in nature. The Motorola mobile measures dimensions at 144.3x73x9.5mm and weighs 144.5 grams. The handset comes with Amazon, Amazon Prime Video, and Kindle apps preloaded on it. Coming to the price, the Moto G5 3GB RAM+32GB storage model is priced at Rs 11,999 on Amazon India. The Amazon Prime customers can get cash back of Rs 1000 when they Amazon Pay balance. The regular users can also avail flat Rs 1000 cashback using the HDFC Bank Credit cards, a free 16GB SanDisk Ultra microSD memory card, and extra Rs 500 off when exchanging the old phone. The Moto G5 buyers will also able to get an 80 percent discount on ebooks via Kindle app. More information on these offers will be provided by the company later.